Especially prepared for little children with an objective to impart them the fundamentals of basic learning of various subjects. 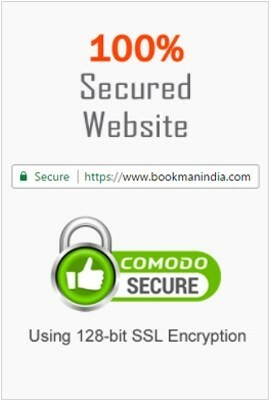 The Book especially prepared for little children with an objective to impart them the fundamentals of basic learning of various subjects. 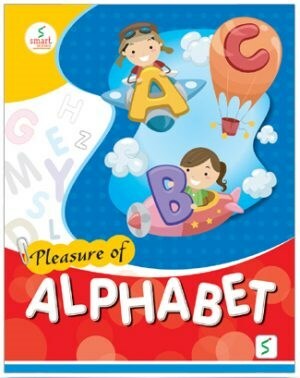 A reading book of english alphabet for Nursery class. This is an english text book which is specially published for LKG class. 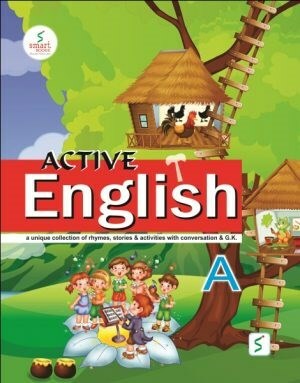 An English Text Book for UKG class. 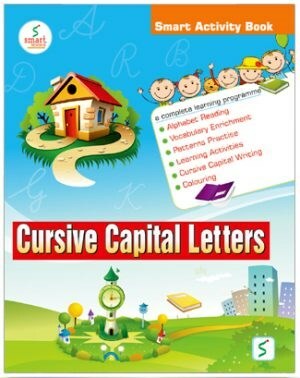 An activity based cursive writing book of capital & small letters. This is an activity based cursive writing book of capital letters. 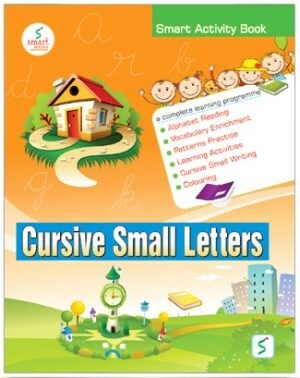 This is an activity based cursive writing book of small letters. 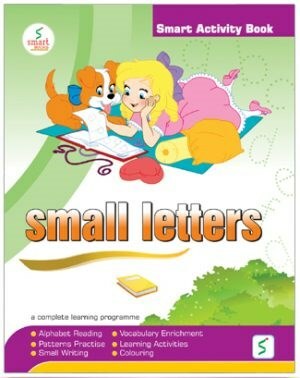 An activity based English writing book of capital & small letters. 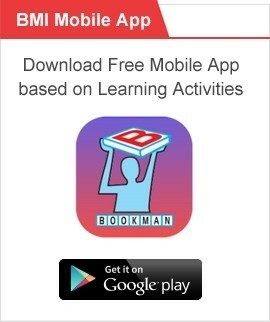 This is an activity based English writing book of capital letters. This is an activity based English writing book of small letters.